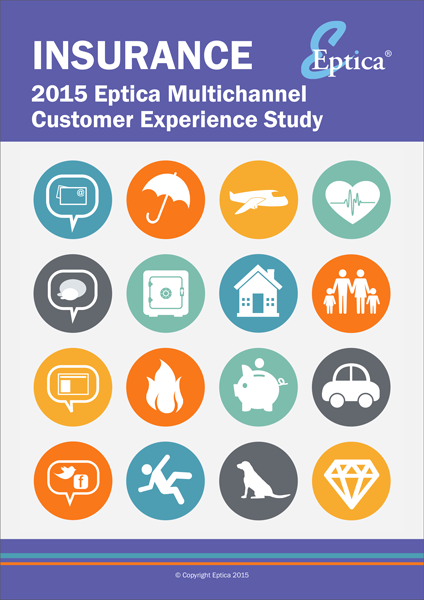 Insurance Multichannel Customer Experience Study 2015 | Eptica - Multi Channel Customer Interaction Software. Email Management. Web Self-service. Live Chat and Agent Knowledgebase. 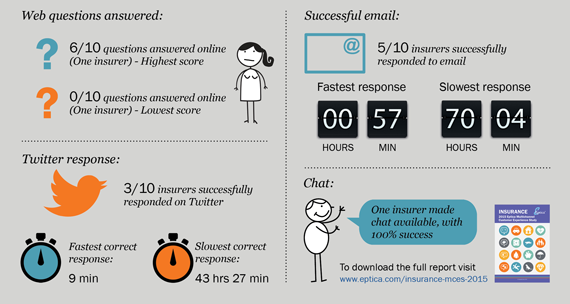 We invite you to download the full study with full analysis, infographics and a best practice guide to improving Customer Experience.